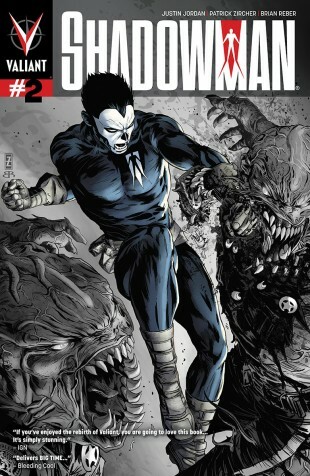 Also returning to stores on March 13th, look for the Shadowman #2 Second Printing Variant, from fan favorite creators Justin Jordan and Patrick Zircher. 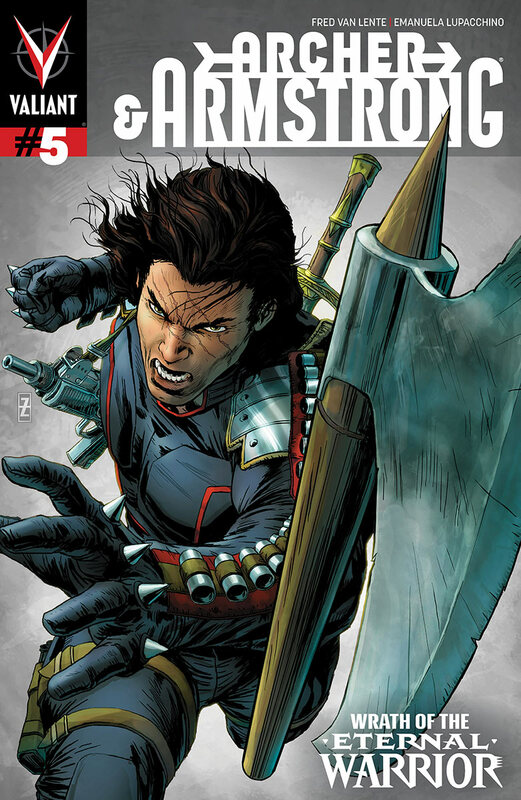 Continuing the debut adventure of the new Shadowman and his first battle against the forces of the Deadside, get in on the ground floor of the series IGN calls “simply stunning” before an all-new arc begins on March 6th in Shadowman #5! For more information, visit Valiant on Facebook, on Twitter or at ValiantUniverse.com.